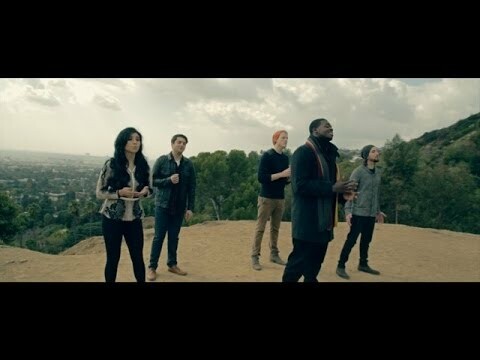 Pentatonix a talented American group from Arlington, Texas leaves listeners and fans in awe once they start to sing “Little drummer Boy”. Penatonix is a cappella group with 5 vocalists, they came together in 2011 and won the 3rd season of ” The sing Off” in the same year. since then they have been releasing albums and songs covering their own original songs, popular gospels and today’s hit pop tracks. The way they all harmonize this fun holiday classic “Little Drummer Boy” is beautifully created. Their style of music is spectacular.